Today is Silicon Valley Gives Day and I’d like it if you could please make a donation to Good Karma Bikes - an organization that helps homeless and at-risk youth earn bikes and learn life skills. 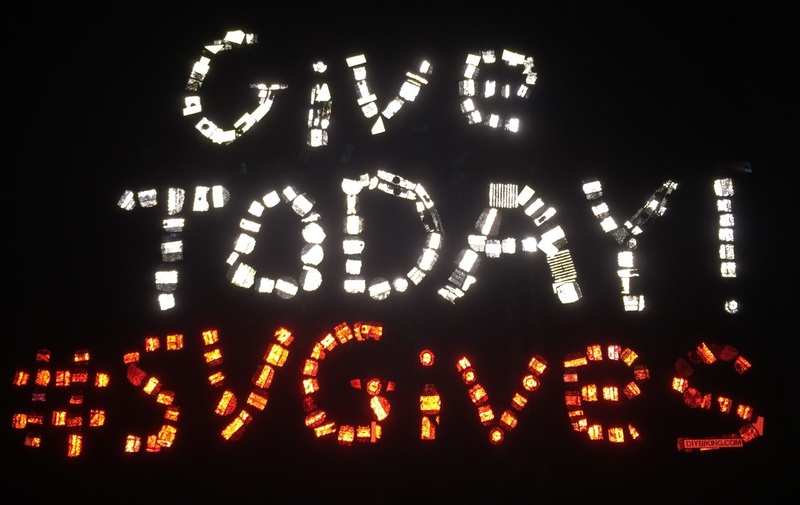 It’s very simple: simply visit svgives.razoo.com/goodkarmabikes and make your donation. It literally takes less time to give than it took me to add the word ’TODAY’ to my bike trailer. When you give, please remember one thing: when people like you or me get a flat tire on our bike, we take a picture of it and whine on Twitter. When a homeless person gets a flat tire, it can affect their entire life. The smallest donation can make a big difference and just like yesterday when I said not to take people for granted I want you to not take your ability to fix what’s broken on your own bike for granted either. 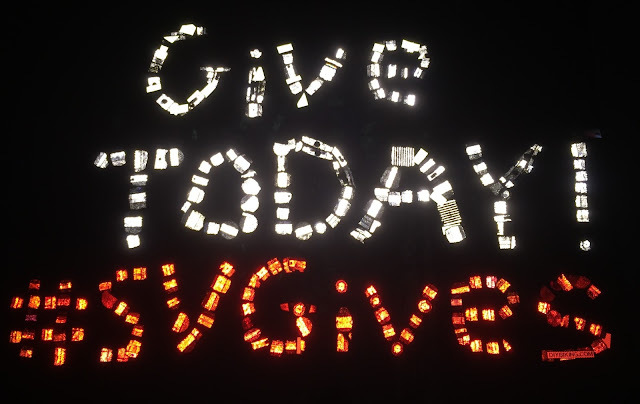 So please give for Silicon Valley Gives Day and tell your friends about it on social media using the hashtag #SVGives. Thanks for reading, thanks for riding, and thanks for giving.